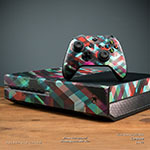 iStyles Xbox One Skin design of Font, Text, Logo, Graphic design, Graphics, Musical, Talent show, Dance, Brand with black, white, red, gray colors. 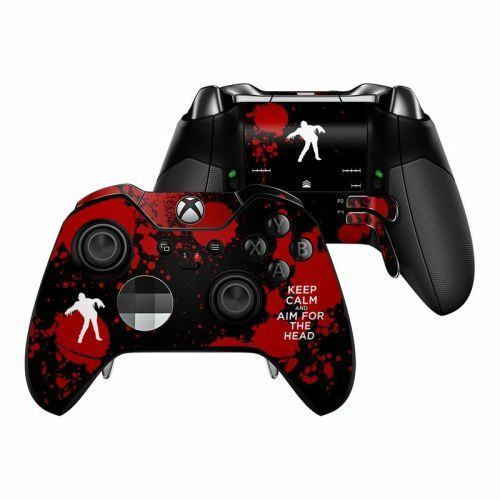 Model XBXO-KEEPCALM-ZOMBIE. 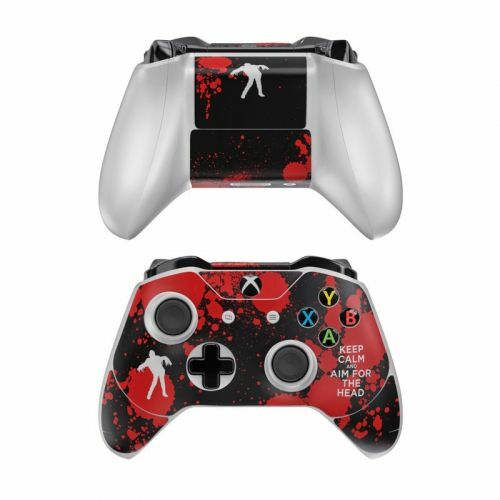 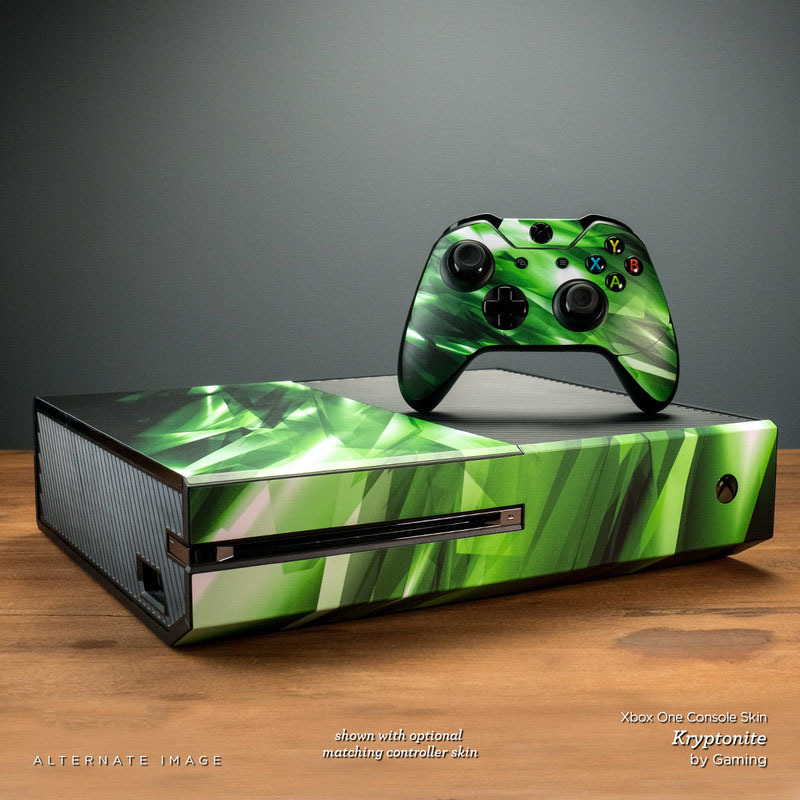 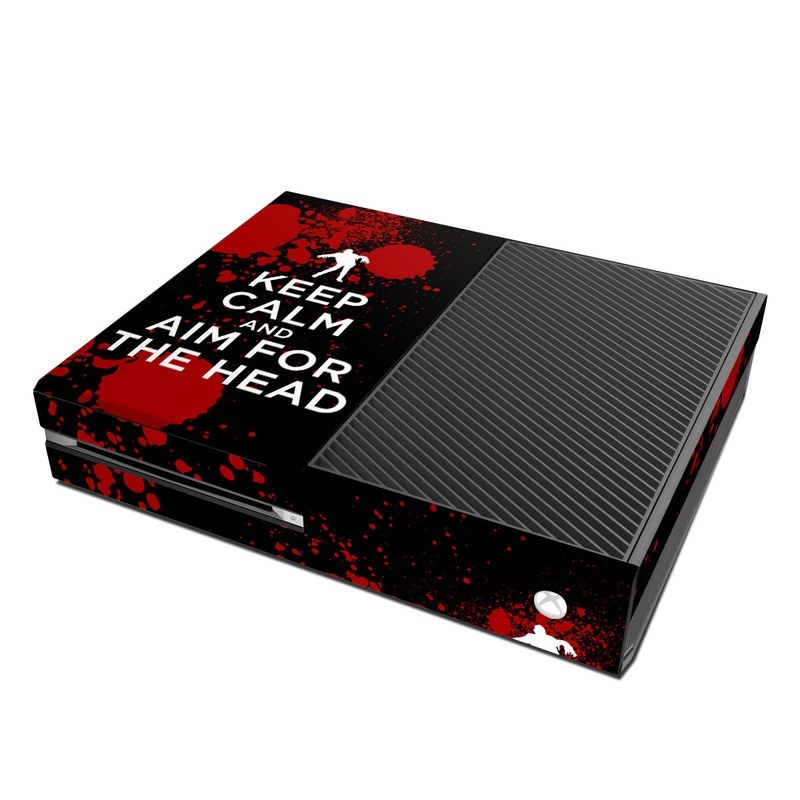 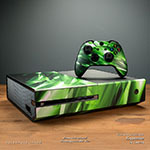 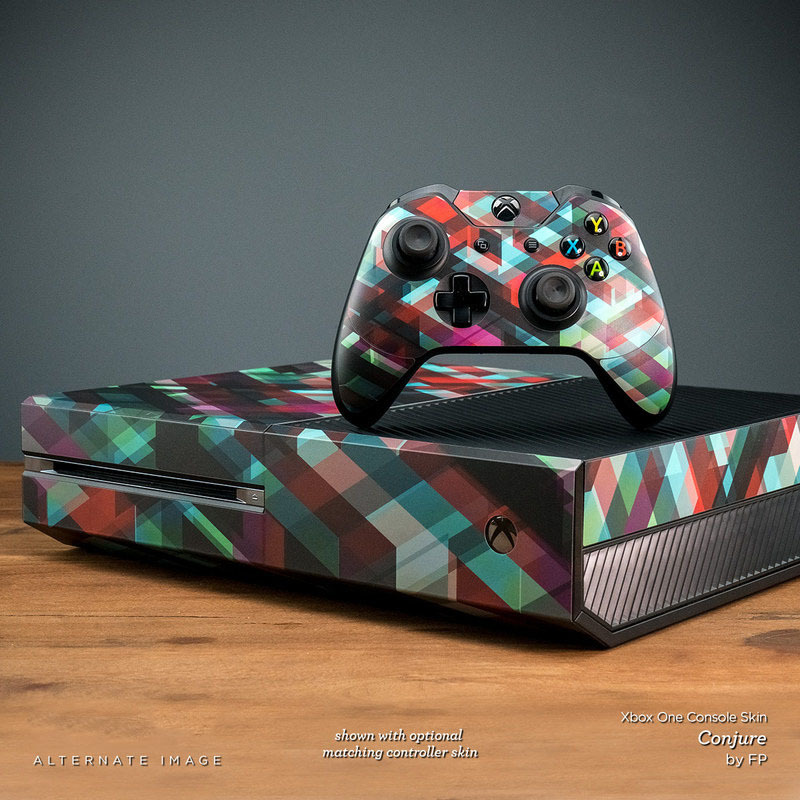 Added Keep Calm - Zombie Xbox One Skin to your shopping cart.